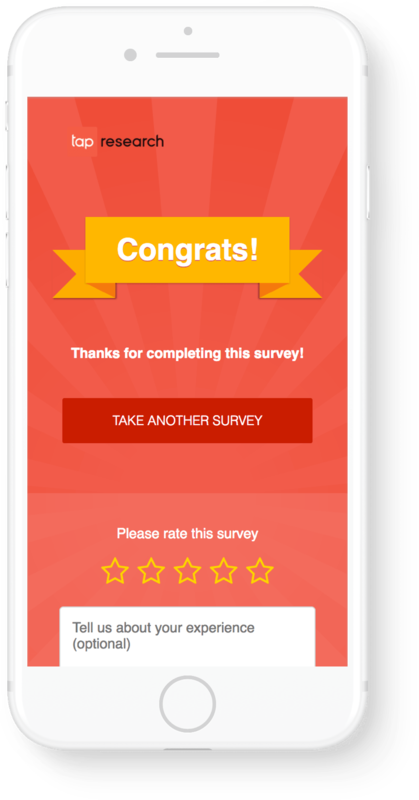 Monetize your mobile apps with high paying surveys from top brands. 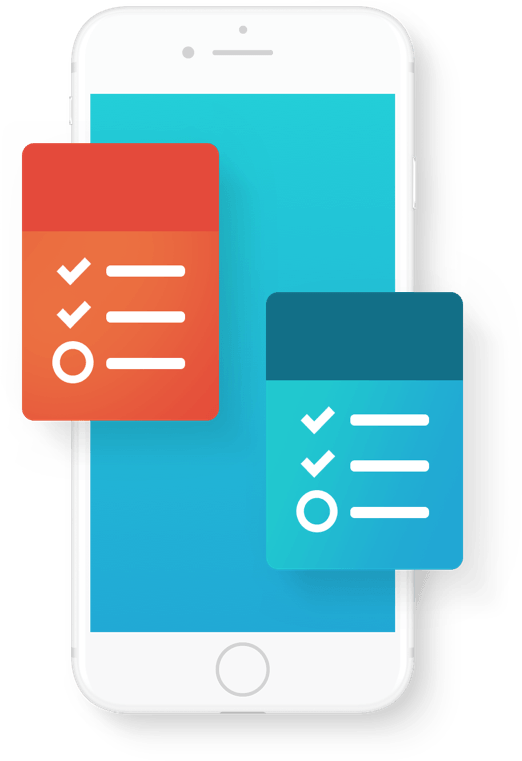 Get paid to reward users for their opinion. User completes survey that is personalized for them. User gets a reward for completing survey. 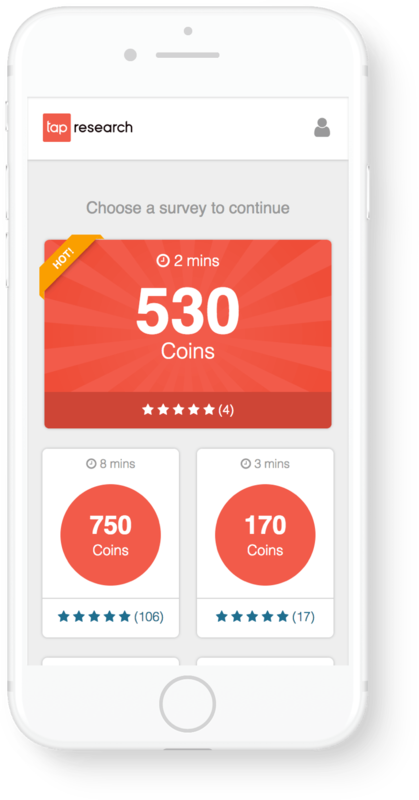 Rewarded Surveys fit perfectly into our monetization strategy for WordChums. Users opt-in at on their own time and enjoy sharing their opinions for the high payouts. TapResearch has become a high yield partner across iOS, Android and our Facebook game. Unlock global revenue with a new reward-based format. Earn between $1-10 per completed survey. Global inventory and localization across 23+ countries. Consistent high fill survey inventory regardless of time of week. 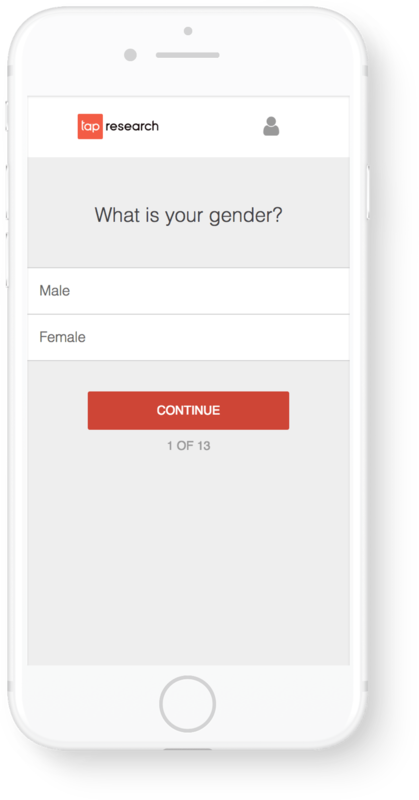 Collect anonymized demographic data about your users. 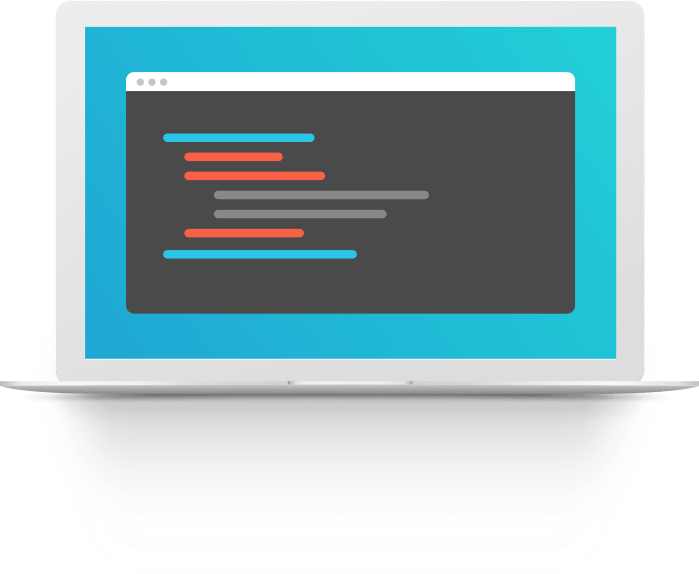 Flexible integration options to fit your needs across iOS, Android and Web. 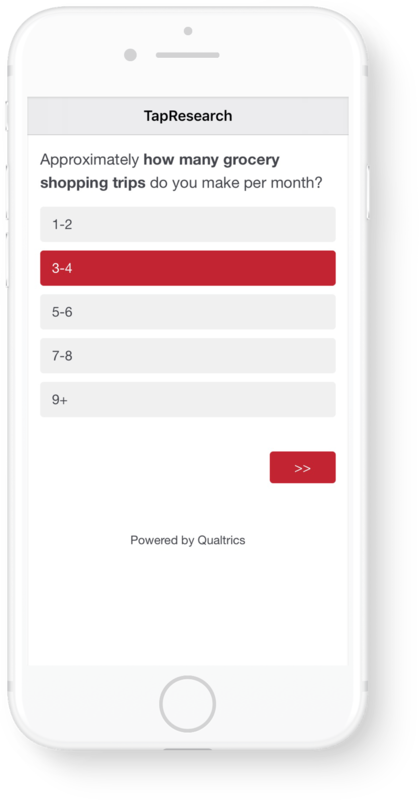 Create an account and start monetizing with Rewarded Surveys today.